400 Clark St., Elyria, Ohio 44035-6001 U.S.A.
Demand the Best. . .
Find buried cable – electrical lines, telephone lines, and other utilities – with the new . 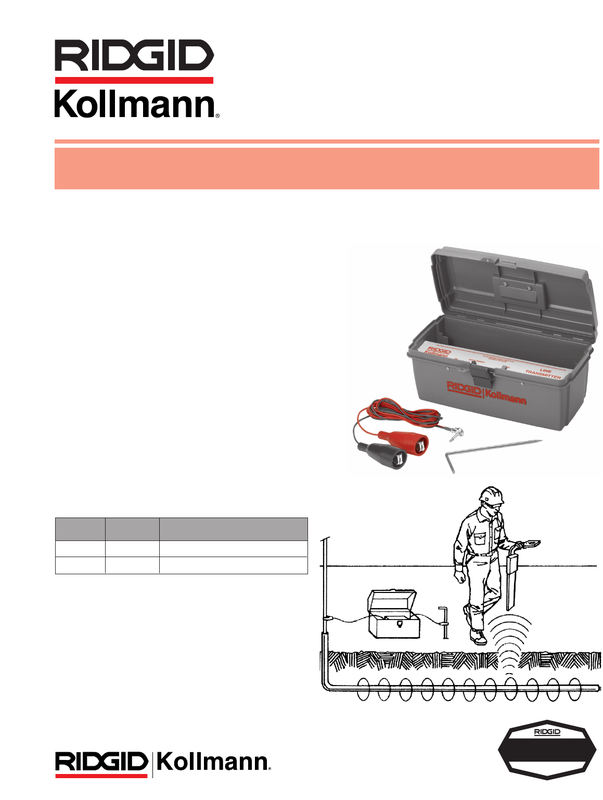 . .
cable which can then be detected by a KD-4510 or KD-4550 Line Locator. line, pipe or other utility. • Direct Connection using connector cord. • Induction from the Transmitter Case. KD-4000 Line Transmitter attached as direct connection to metallic cable. Do it yourself with the KD-4000!